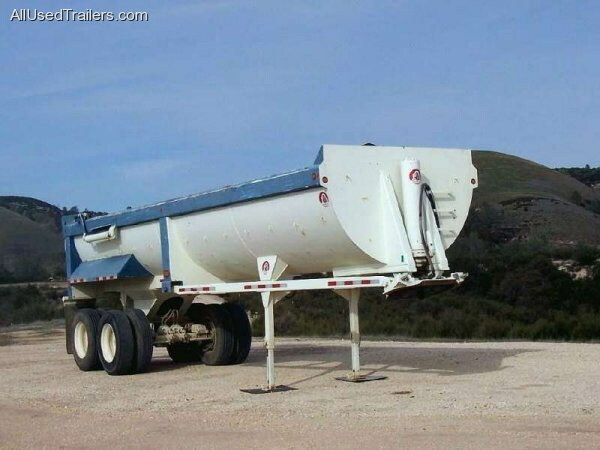 Used dump trailers are easy to find on AllUsedTrailers.com; in fact, whether you're looking for a Big Tex trailer or even a semi dump trailer, we have hundreds of items to browse until you find what you're looking for. Call us or sign up now for a free buyer profile and inquire today. Enter your Zip Code to find Food Trucks near you! 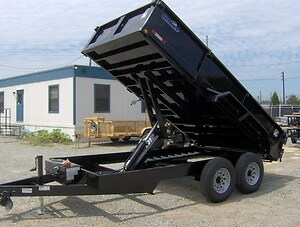 Have used dump trailer that you're done using? Sign up now for a free seller profile to list your unit on our website. We get the best kind of exposure for these types of units. 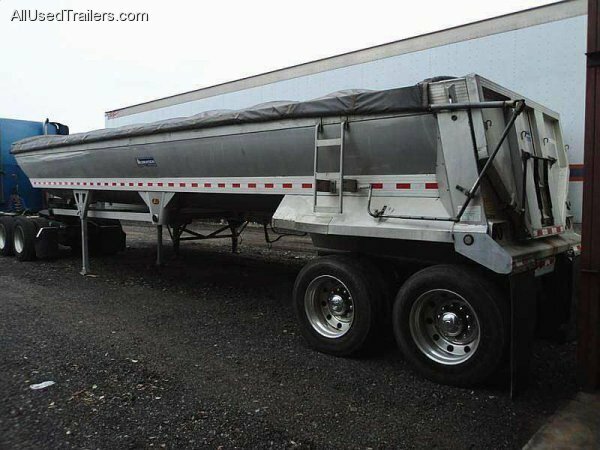 We will also negotiate a price between you and the buyer to find the right match for both parties. Call us now for assistance or login to your account to list your unit. or list your own by signing up for a free profile!